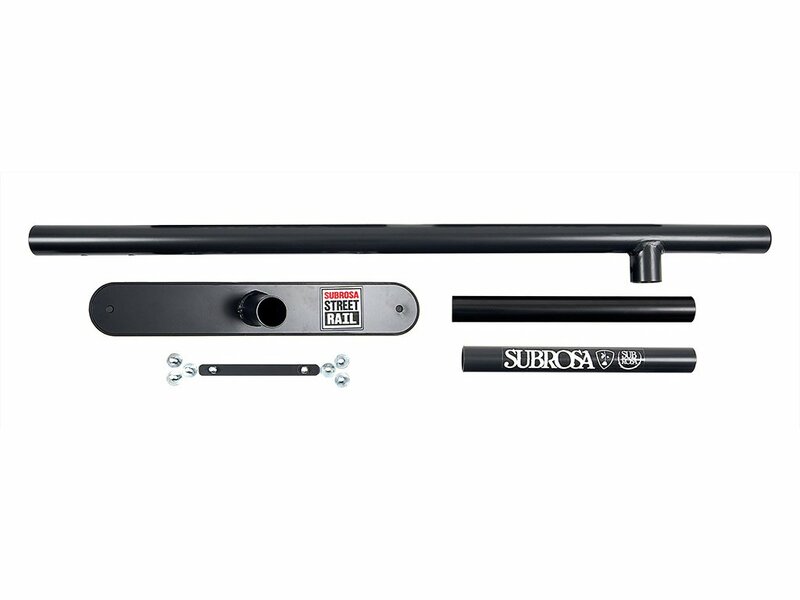 With this Subrosa Bikes "Street Rail" Extension Kit you can extend your Subrosa Bikes "Street Rail" over 1.20m to push your trick-lines to the next level. 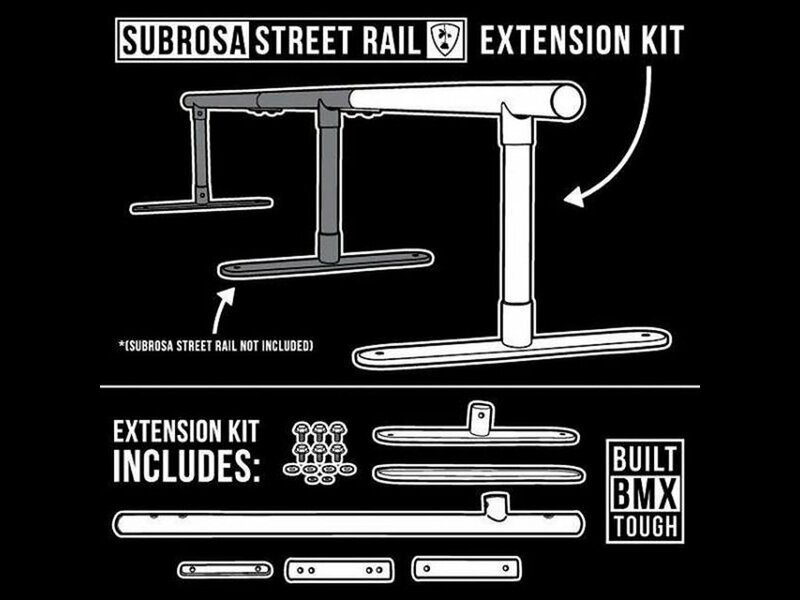 If you connect the Subrosa Bikes "Street Rail" Extension Kit to the Subrosa Bikes "Street Rail" the overall length is 3.66m! Extend your Street Rail 4 feet!